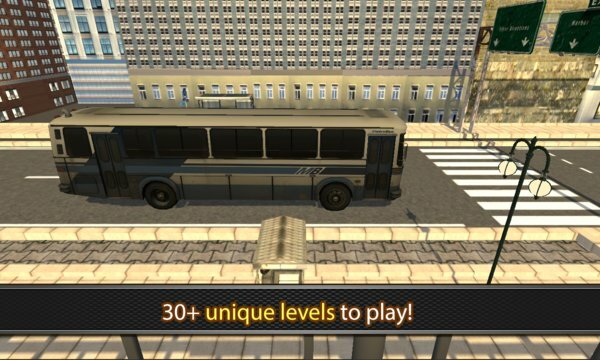 Bus Parking 8 is a 3D parking simulator game. 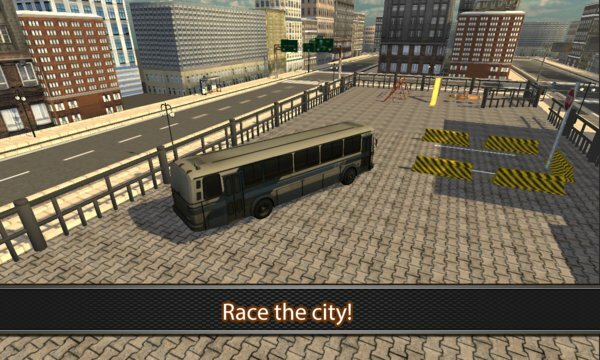 This is the Windows Phone 8 version of the famous Bus Parking games. Test your parking skills and get better driver in real life with this excellent driving experience.